— Stephen Pomper (@StephenPomper) 12 декабря 2018 г. "The Crisis Group has received no information about Michael since his detention and is concerned for his health and safety. We are making every effort to learn more and to secure consular access to Michael from the Chinese authorities", the ICG said in a statement. 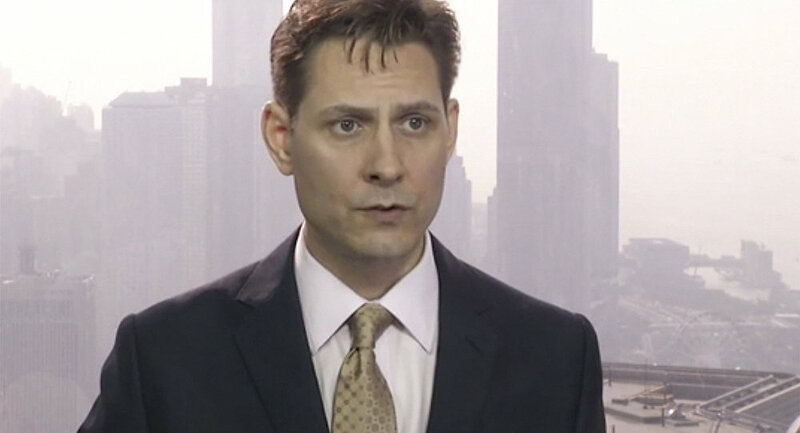 Former Canadian diplomat Michael Kovrig has worked as an expert for the Crisis Group since February 2017 on security issues in North East Asia, particularly relating to China, Japan, and the Korean Peninsula.